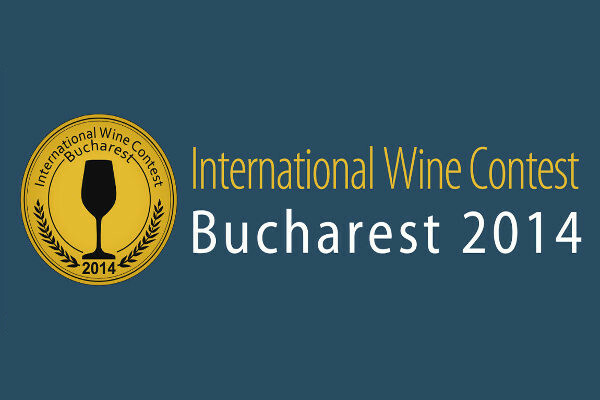 The International Wine Contest Bucharest 2014 is organized upon initiative of the National Office for Vine and Vitivinicultural Products (ONVPV), through Association of Authorized Tasters Romania (ADAR) in partnership with ASER. 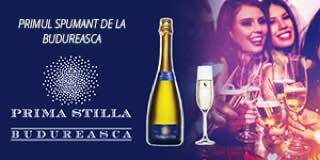 Wineconsulting. IWCB 2014 will be held by the Ministry of Agriculture and Rural Development of Romania (MARD. ), and under the Patronage of the International Organization of Vine and Wine (OIV), being the XI edition over the past years recognized by such an inter-governmental Forum, numbering over 45 wine consuming and producing countries worldwide. This Contest is organized in compliance with the Rules of the international wine contest, as developed by International Organization of Vine and Wine (OIV. 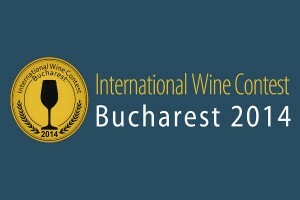 ); the wine samples will be assessed by an international jury with members recognized for their experience and professionalism.The Contest will take place between 22 to 25 May 2014, at Bucharest. The team who took over organizing the contest is convinced this competition will be one of the most important in the world. A target for the next three years is attracting more then 2000 samples within the contest. In this way, IWCB may be the key instrument for calibration and communication on the wine market, in this part of the globe, with major beneficial influences for all producers world wide. 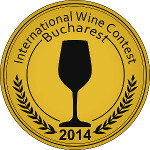 Associated events, media, direct exposure to enthusiasts and wine lovers, trophies, diplomas and signs that will accompany the award – winning wine bottles on the market, form a force in raising notoriety including sales, of certified quality wines OIV rules strictly respected, ensure competence, rigor and objectivity in evaluation. I.W.C.B. results will be arguments in aquisition for milions of customers from Romania, Poland, Ukraine, Russia, Bulgaria, Hungary, Serbia, Croatia, Slovenia, Turkey an so on, countries far away from their maximum potential of consumption. We hope you will join us in writting a rich and beautifull history page.